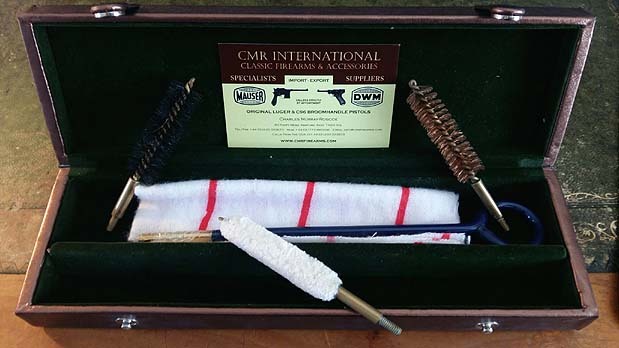 The boxes are faithful reproductions of the original factory issue, and available exclusively from CMR International. 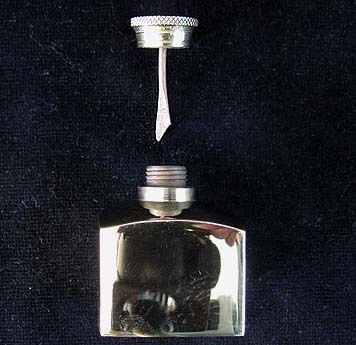 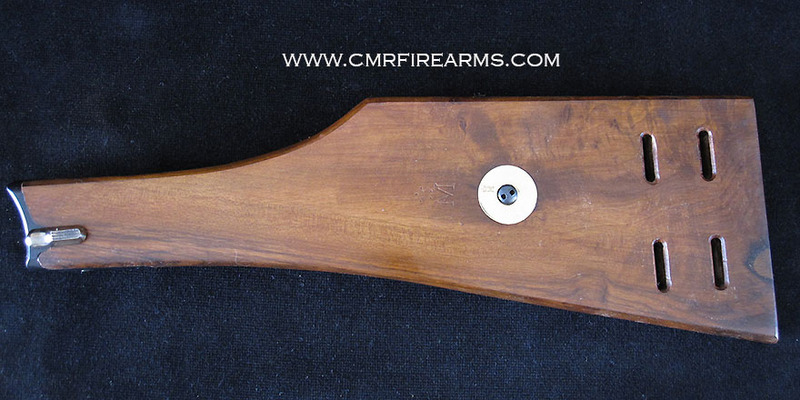 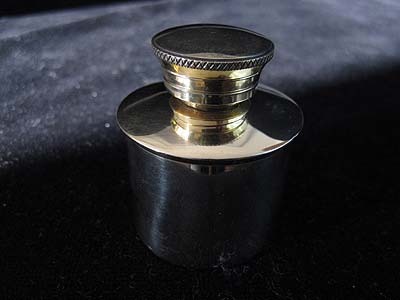 An unmissable addition for display or use with classic firearms and their accompanying accessories. 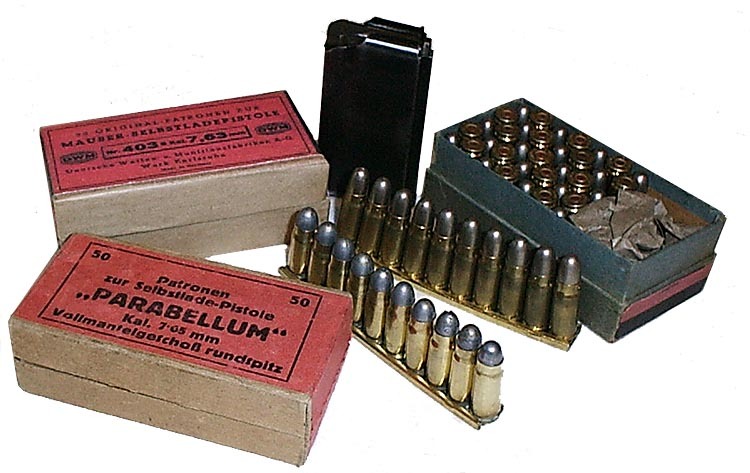 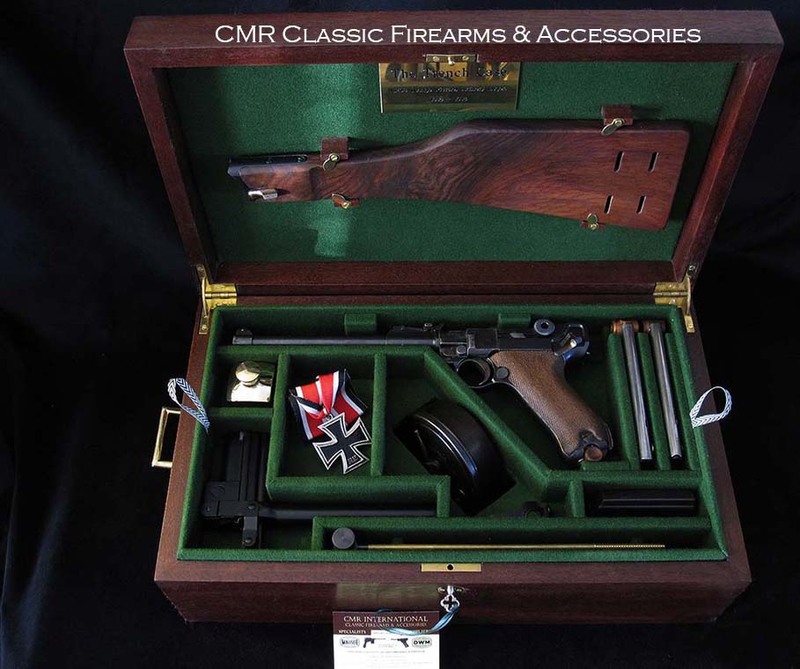 C96 Mauser Broomhandle & Luger ammunition (50rnd boxes) in 7.63mm, 7.65mm, 9mm, Cira 1940's.